Couldn’t make it to the University of Kansas launch of the 1000 Dreams Fund? Don’t worry, we took enough photos to make you feel like you were there! 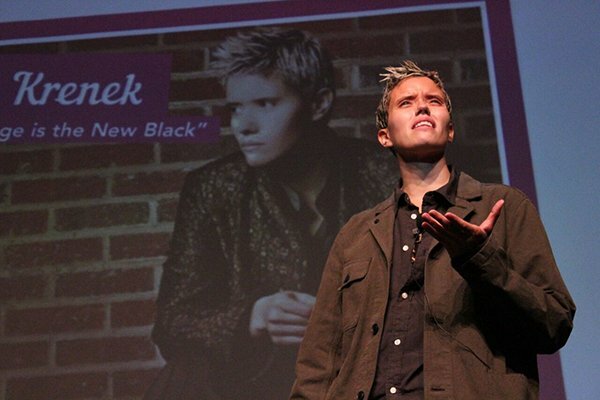 Featuring “Orange is the New Black” actress Farrah Krenek and singer/songwriter Gracie Schram, this event was a huge success. Scroll through the photos below to see all our favorite behind-the-scenes photos of this amazing event. 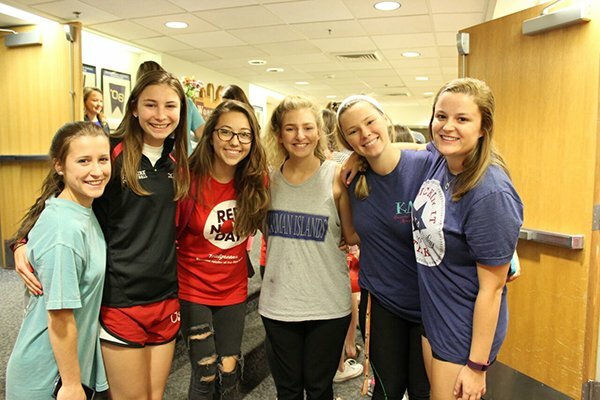 We can’t wait to see you at the next one! 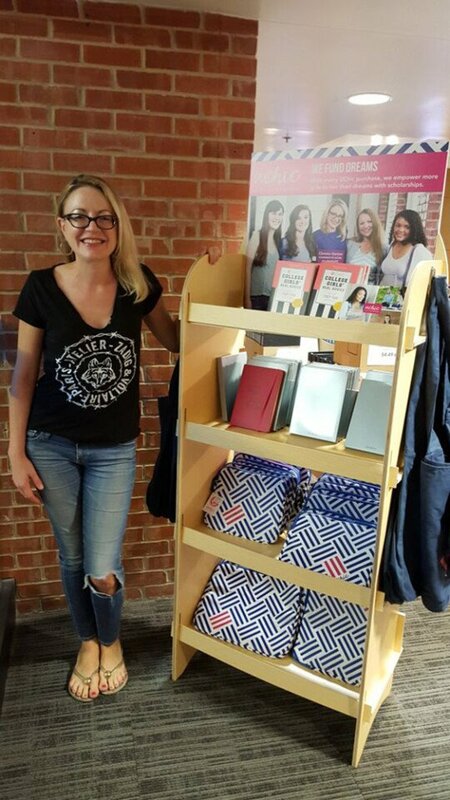 UChic Founder Christie Garton posing with the UChic Gracie Tech Case at KU. 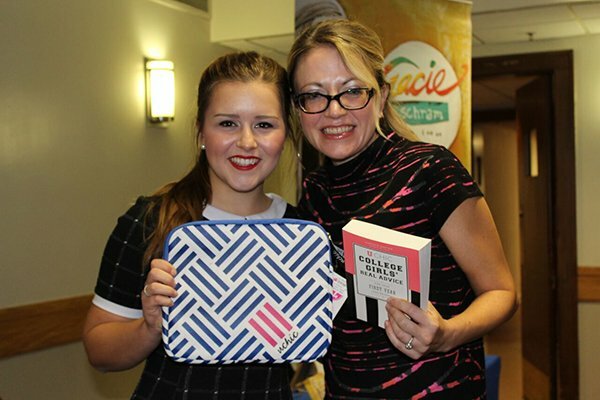 Christie and Gracie holding up the Gracie Tech Case and UCHic College Girls’ Real Advice Book. 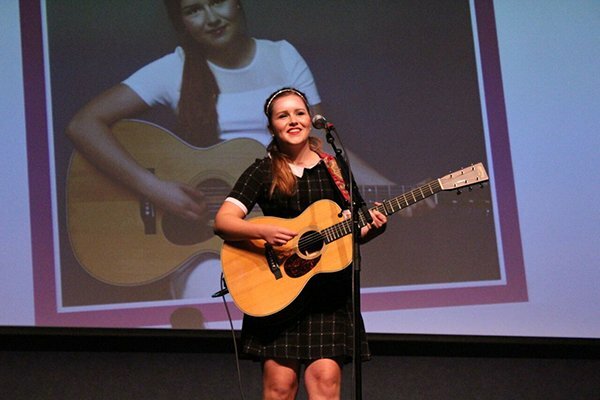 Gracie Schram performing for the KU audience and telling the story of how the 1000 Dreams Fund helped her live her dreams. 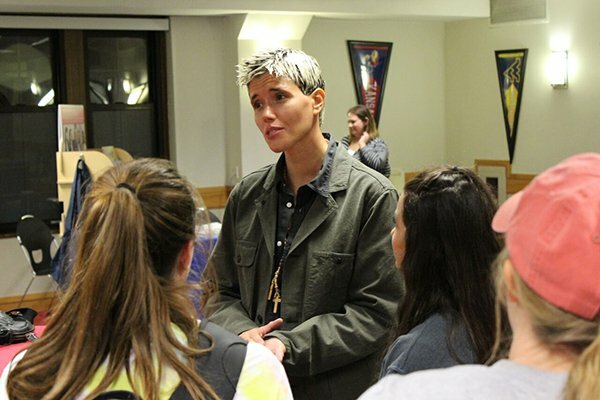 ‘Orange is the New Black’ actress Farrah Krenek sharing her inspirational story with the KU students. KU students feeling inspired after the event and waiting to meet the featured speakers. Farrah taking the time to speak to individual girls and answer questions. 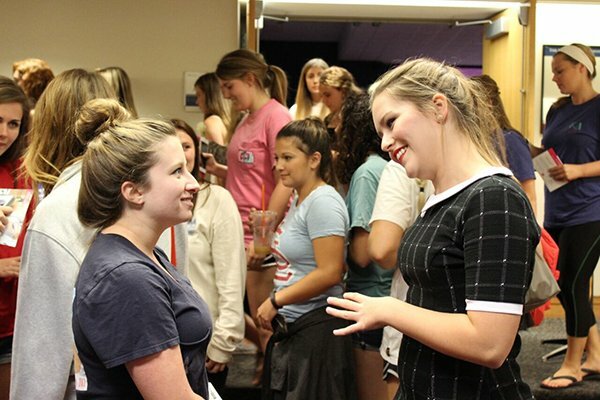 Gracie talking to a KU student about how UChic helped make her dreams come true.